Established in 1951, Slanghoek Cellar is situated in the picturesque Slanghoek Valley, 800m above sea level, surrounded by the majestic Slanghoek Mountains from which the cellar derives its name. Slanghoek Cellar has 25 members and the present Chairman is IF v/d M du Toit. The cellar is a mere 20km from Worcester and 90km from Cape Town. Innovative technology and modern cellar equipment enable the winemakers and their team to produce wines that boast sought-after titles and prestigious awards. Wine lovers are invited to experience the fruits of the winemakers’ labour and true Boland hospitality in the beautiful Slanghoek wine tasting centre. Other not-to-be-missed activities at Slanghoek Cellar include our scheduled “Blend & Bottle” sessions, where visitors are invited to blend their own bottle of wine under the knowledgeable guidance of our winemakers. 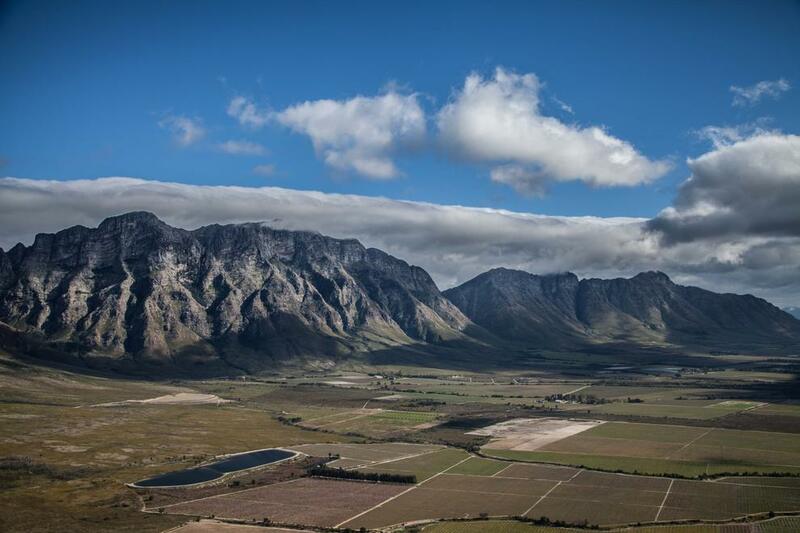 The cellar also boasts a newly redesigned mountain bike route, offering a scenic ride along the mountains, through vineyards and mountain streams, and you might even get a glimpse of a Springbok or two along the way! For those who wish to explore the area, there are an abundance of other outdoor activities – 4×4 routes, canoeing on the Breede River, hiking trails, trout fishing, as well as plenty of charming guest houses and fine restaurants in the vicinity.